Terrify everyone you meet when you apply this bloody zipper FX makeup kit. 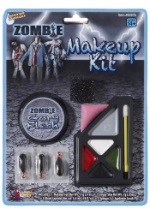 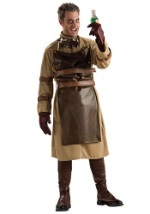 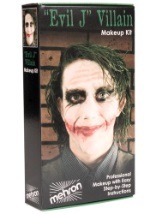 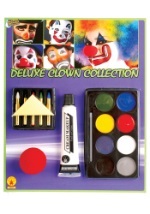 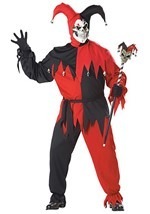 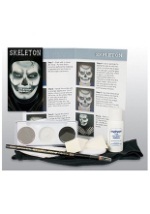 This set includes a zipper, bloody scab makeup, spirit gum and spirit gum remover and applicators. 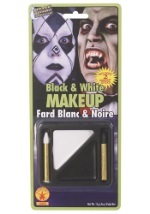 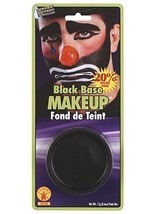 There is an additional makeup tray that includes black and white cream makeup. 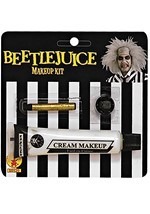 There are detailed instructions for how to apply and remove everything. 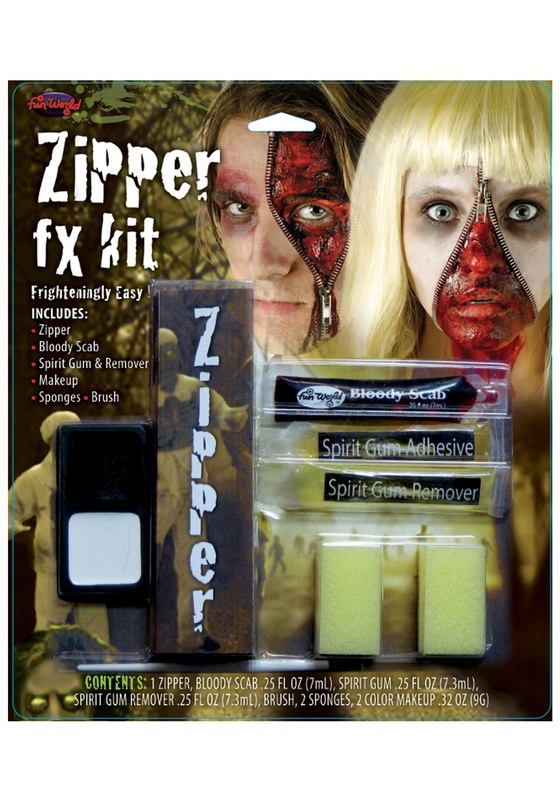 You’ll look like you’re literally trying to escape your own skin with this gruesome accessory!